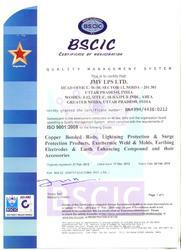 JMV LPS Limited is an ISO 9001 2008 certified organization and are one of the eminent manufacturers and suppliers of Advanced Earthing Solutions, Lightning Protection Systems & Surge Protection Devices. These products have surpassed our competitors and earned repute in the market owing to their quality and high reliability features. We are also engaged in offering lightening risk assessment, surveys, installation and maintenance services. We are supported by a well facilitated infrastructure that is equipped with cutting edge technology. The team of talented and experienced professionals helps us in offering a flawless range of products. These products are tested & comply to various scales like CPRI and other leading European standards. Our wide distribution network enables us to offer products to our clients spread across the world within stipulated time frame. Our mentors are the industry experts who are the reason for the success and growth of our organization. These mentors has rich industry expertise and has in-depth knowledge of their respective domains. Its because of their guidance and encouragement, we have acquired a rich client base not only in the country but also in markets beyond the borders. 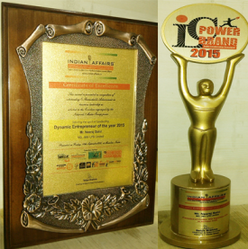 Dynamic Entrepreneur of the year 2015. We are supported by a well established manufacturing facility that enables us to meet the bulk requirements of our products. This unit is equipped with cutting edge technology to ease the smooth production of our range. Our in-house production unit is taken care by our skilled technicians, who keep on upgrading our machinery so as to ensure their high efficiency. 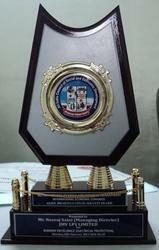 We have well developed Research and Development unit in our organization. 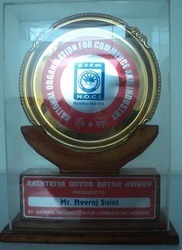 This unit is taken care by a team of diligent research and Development associates. These professionals keep a close eye on the prevailing market scenario and also undertake various surveys and researches to understand the needs of our clients. With their help and support, we can modulate our range to meet the specific requirements of our clients. Our R&D associates are also engaged in checking the technical specifications of various machines installed. 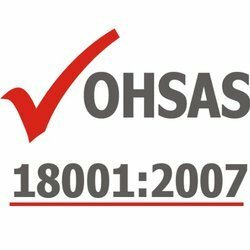 We are 18001:2007 certified company. 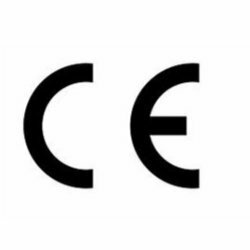 Owing to the high quality of our finished products we have received CE Certification for them. In addition to that, we are also engaged in offering complete solution to for lightning protection and chemical earthing. We are also renowned for undertaking Lightening Risk Assessment, Surveys, Installation and Maintenance services to our clients across the globe. 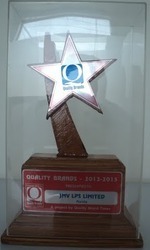 Due to the high quality maintained during manufacturing process we have received UL certification for our end products. We offer consultation services by assessing the site where our lightning protection equipment are to be installed. 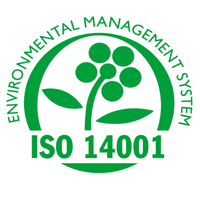 Our professionals regularly interact with our clients and undertake researches related to the geographical and ecological specifications of the area. Our organization is also engaged in conducting surveys with the help from our skilled consultants. We strive to understand the needs of our clients and provide tailor-made solutions that are at par with industry standards. We make use of various regulations like “rolling Sphere theory” to a structure, ESE lightning protection air terminals or meshed cage protection areas, surge protection device specifications and many more. To ensure hassle free operation, we offer installation services of our wide range of products to our clients. 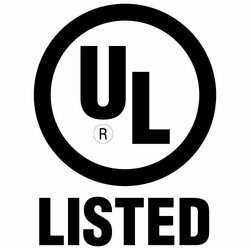 Our professionals are trained to offer services based on various site requirements such as safety, nuclear, chemical and others. Since Lightning Protection systems are prone to loose their effectiveness owing to corrosion, weathering, lightning and mechanical impacts, we offer maintenance services of our products. These services are appreciated by clients across the globe.